There are plenty of advantages to a full-size pickup truck, but a lot of drivers simply don’t need that much truck in terms of size, power, or price. For those whose needs are a bit more modest, a compact or midsize truck can still meet and exceed expectations in a number of areas. Butler Auto Group sells a range of new midsize trucks in Middle Georgia, as well as a variety of compact trucks in Middle Georgia. Take a tour of the different models we have available in greater Atlanta, and then make it to one of our dealerships for a test drive near Macon. 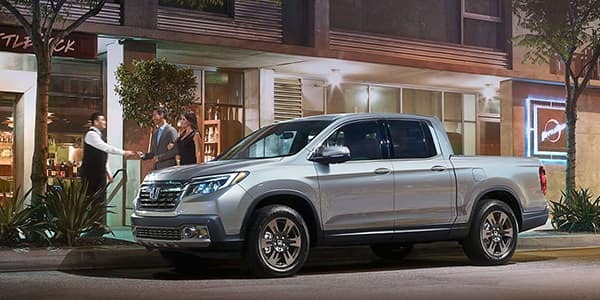 Starting at $29,730 MSRP, the 2018 Honda Ridgeline is a compact pickup built with a unibody design and your choice of FWD and AWD. This helps gives it a more comfortable ride and handling quality than most of the competition, making it ideal for daily driving. The standard crew cab design is spacious and comfortable with plenty of modern features. 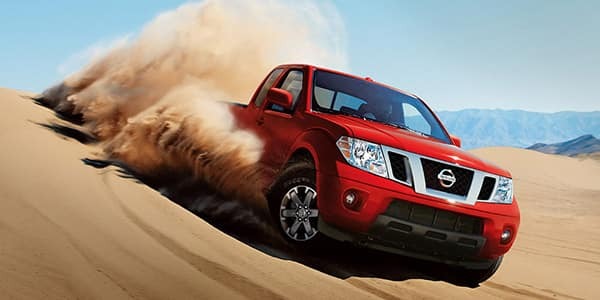 If you’re looking for a midsize pickup truck, the 2018 Nissan Frontier is a solid choice. It starts at just $18,990 MSRP. Available in both extended cab (King Cab) and Crew Cab body styles as well as a 5-foot or 6.1-foot bed liner. 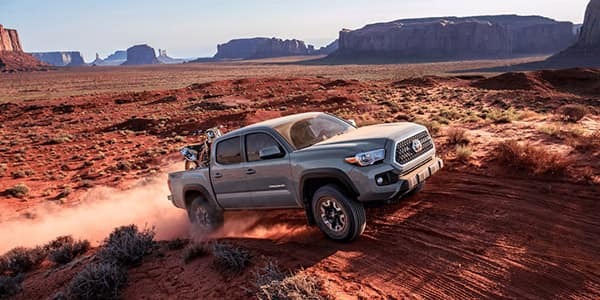 For a long time now, the Toyota Tacoma has been located toward the top of the midsize pickup truck segment, and the 2018 Toyota Tacoma model is no different. It starts at $25,200 MSRP. For years, Jeep Wrangler enthusiasts have been vocal about their interest in Jeep opening up the Wrangler with a pickup truck design option. The possibilities added by adjoining a bed to the back make the Wrangler an even more versatile off-road performer. While Jeep has released pickup options like the Jeep Gladiator, Jeep Scrambler, and Jeep Comanche in the past, it’s been a long time since there’s been a real pickup option from Jeep. We don’t yet have a release date slated for the Jeep Wrangler pickup truck. However, it is expected to be offered on a similar off-road ready suspension as the current Jeep Wrangler, as well as the Wranglers iconic 4×4 drivetrain. Engine rumors include a 3.6L V6 and a turbocharged 2.0L inline-four, but we’ll have to wait to see what Jeep has to say definitively. There are many options out there in the compact and midsize pickup truck segments for drivers in Middle Georgia. Which one is right for you? In order to find out, the best thing to do is to take each of them for a spin. Butler Auto Group has all of these pickup trucks at our various dealership locations in Macon, GA. We have professional customer service teams standing by to help you out, and we’re happy to take your calls at any time.